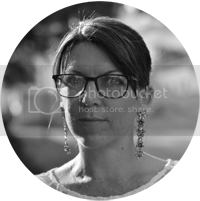 Today I'm SUPER excited to have one of my dearest friends here on the blog. Eleanor and I became friends a couple of years ago when we were introduced by a fellow pal. 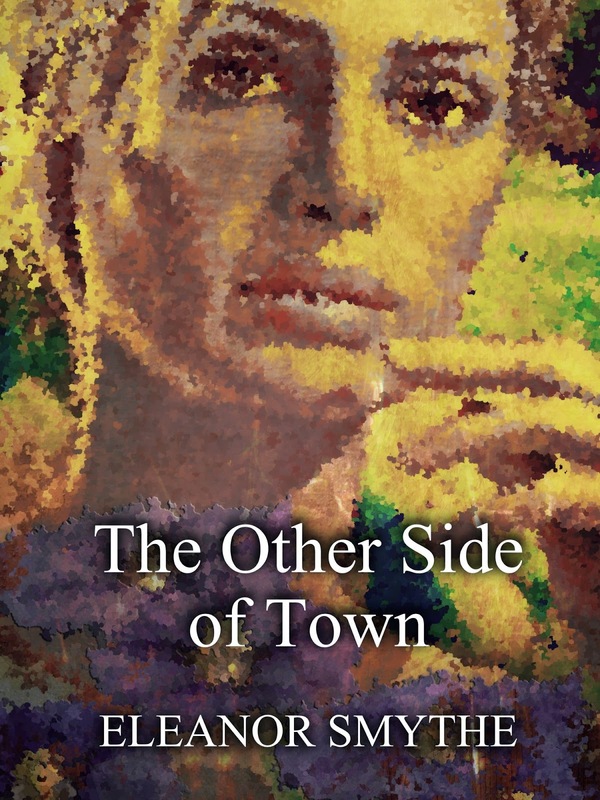 Not only has she become a bit of a mother figure to me, but she has also just published her first book, The Other Side of Town which is FREE from today until Monday. Hi Eleanor! Can you tell us a little about your new book. This book is based on two families and how when tragedy strikes, their lives are torn apart. Although they live on opposite sides of the town, both families experience the pain of grief, betrayal and deception. Everything becomes clear when a specialist team of police officers are deployed from London to the town of Millbrook, investigating an international criminal who they suspect to be carrying out illegal activities in the area. Its difficult to say. I was actually writing something else when I had the idea of a hit and run accident; nothing to do with what I was working on. After a year, the idea was still nagging at me and it seemed the only way to quieten the mind was to sit down and write the story. The Other Side of Town isn't part of a series, however the character Judith appears again in my second novel, which I'm now working on. The chance would be a fine thing !! I would have to choose Julie Walters to play nan, because she would bring the character to life. Sheridan Smith would have to be Judith and Helena Bonham Carter as Karina. Maureen is a difficult one and would need more thought. I would insist that my wheelchair user John be played by an actor that uses a wheelchair and not a pretence by another actor. Not enough disabled actors are given roles to play in my opinion. I never really thought about becoming an author, I just always wanted to write and did, mostly poems and short stories. For me it was more about the personal challenge and proving others wrong. Having been told when I was a child and again in my twenties, that no one would be interested in what I had to say or write. I shelved the idea until I retired. With time on my hands I set my imagination free again and then I wanted to become an author. There are so many fantastic book covers and I admire the artists who can tell a story through graphics and design, but I can't say I have a favourite. White Swan: Three daughters of China by Jung Chang. This book made me sit up and have gratitude for the fact that I had been born in a country with so many freedoms. Although I had heard of Mao, I'd never understood the tyranny of this dictator until I read this book. I always admire people that rise above adversity, people who never give in and in a way this book made me realise just how much a human being can endure if they have courage and determination. For me it was a great book. People inspire me. People of courage, who set there sights on a goal and never give up until its achieved. I get great pleasure seeing people succeed, even at the smallest challenges. I guess thats why I am drawn to people like Gandi, Martin Luther and people that fight for the rights of others. To me no one should be treated like an under dog. We are all unique with our own talents. The only thing lacking in a person is belief in self, thats what holds us back. If the room is quiet I love to write at my dining table, I have lovely views of the country side from there. Otherwise I go into my study which overlooks the side of my garden, still pretty but not so open. I seem to like open quiet space. I find this a difficult question to answer. Whenever I've seen a film that was based on a book I've previously read, I'm disappointed. I never feel they fit in all the details and I often have a image in my mind of the characters. If they cast someone that shatters that image it never seems right to me. On the other hand if I see a film and then try to read the book I never read to the end, because I know the outcome. I enjoy films but I'm not a great movie goer as you can probably tell. I loved Avatar, was that a book? I can't say I have a favourite author, in fact I'm not a person that favours anything, I tend to take everything on its own merit. I have sometimes read a book and really enjoyed it and then read another by the same author and not enjoyed it at all. For me that also applies to music and art. It is all so personal. People have recommended books to me and really raved about them, I've read the book and not shared the same view. I guess its like beauty, all in the eye of the beholder and how we read into things. Although I have found a lot of inspiration from a writer called Daisaku Ikeda who writes from a Buddhist perspective about life and life's challenges. I love to spend time with my female friends, girlie times are important to me, so I guess I would have to choose the Bronte sisters and Beatrice Potter. Why? because I know it was difficult for women to write and be recognised in those times and it would be great to understand how they coped with the challenges they faced. I imagine them as strong determined women and as I've said I like that in people. I'd have to have another dinner party and have as many authors as I can who write fantasy, just so that I can observe their conversation. It fascinates me how they create such characters and stories. I love to dance and wish I had been a professional dancer. The Algarve is the most popular tourist destination in Portugal, and one of the most popular in Europe. During the summer period the beaches and coastal areas are crammed with holiday makers. I live inland facing out towards the sea but far enough away to never have to be among the crowds during the busy season, if I don't want to. I never tire of the view I have into the quiet county side and enjoy the hustle and bustle all the more when I venture down to the beach; knowing I can escape again. Don't forget that The Other Side of Town is FREE this weekend. Grab a free copy while you can!! 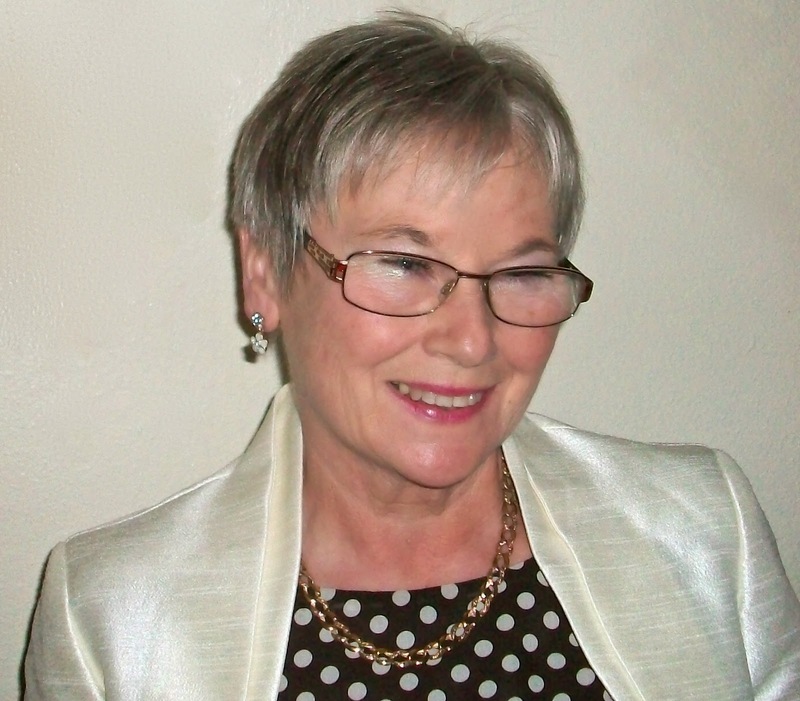 Recently retired and now living in Portugal Eleanor has more time to pursue her love of writing. She has always been intrigued by the way in which peoples lives have twists and turns and how individuals cope with life's challenges. Her stories attempt to embrace the emotional turmoils of life, bringing her characters to life by showing humour, tragedy, conflict and betrayal; emotions that many of us face daily. Her debut book, The Other Side of Town is full such characters.